A young woman with a new degree in Japanese studies and plenty of youthful idealism and can-do spirit accepts a job as the first American trainee at Honda’s headquarters in Tokyo. Her image of Japanese corporate life is dramatically challenged on her first day at work when she is issued a blue polyester uniform—a uniform worn only by women! From menial beginnings serving tea to executives and cleaning the boss’s desk, to a stint in public relations, to developing training classes for Japanese associates going to America, Laura Kriska recounts her struggle to adapt to—and ultimately thrive in—the culture of a traditional Japanese company. Shortly before her departure, she travels full circle by introducing a successful campaign to make women’s uniforms optional. 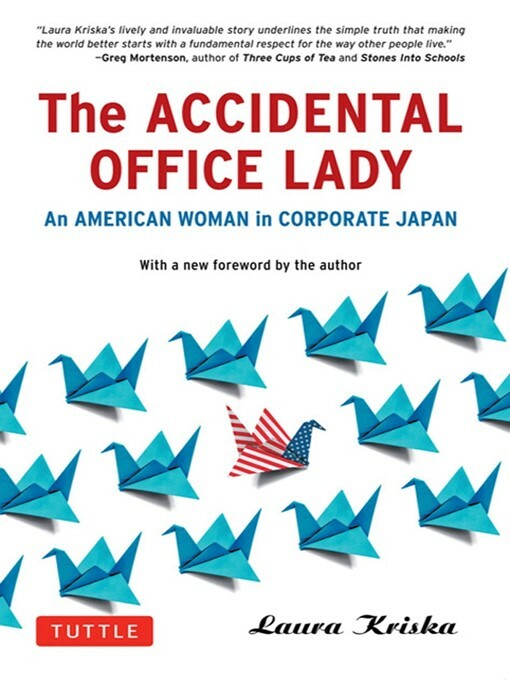 Now with a new foreword by the author, The Accidental Office Lady is a vivid and valuable firsthand account not only of corporate Japan and the gender inequality that persists within it, but of an outsider’s successful attempt to work within cultural boundaries to affect organizational change.